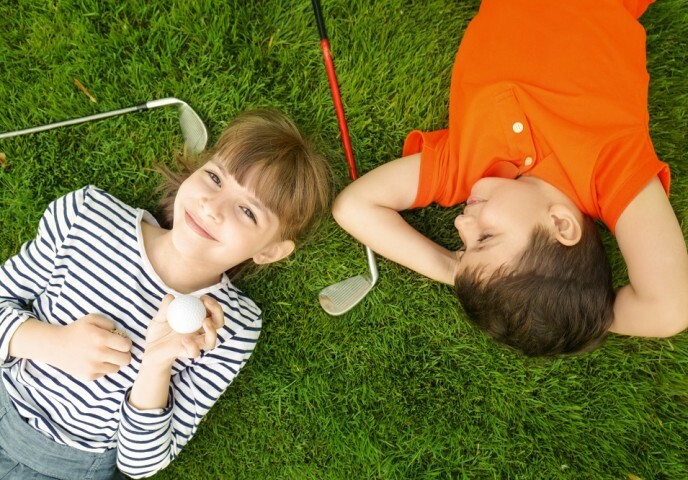 A fun way for young people to get into golf! Our Junior Camps are great way for young people to get into golf. Each session will be with our PGA Professionals, Alan and Ellie and include tuition, games and fun competitions. All equipment is provided at no extra charge. Suitable for ages six and up.